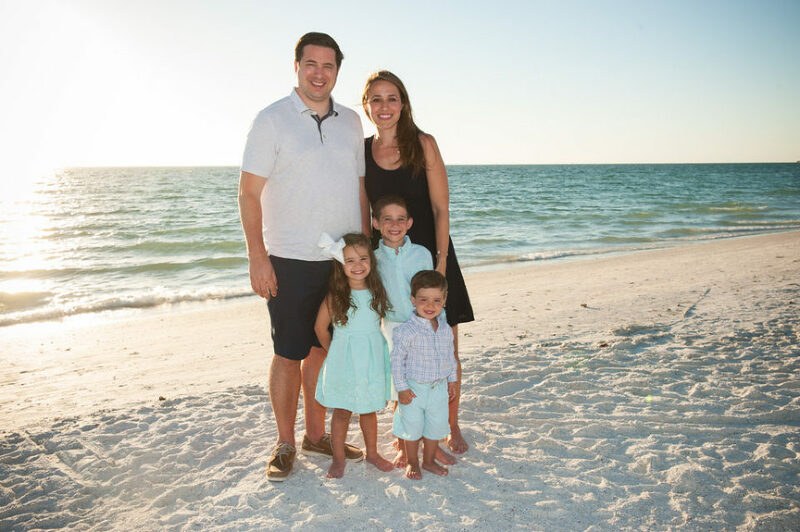 I photograph families all the time on Marco Island and one of the best family resorts I have found is the Marriott’s Crystal Shores. This hotel is amazing with everything for all members of the family. Several pools, a game room, outdoor games, cabanas on the pool deck, and Marco Island has the best beaches, the sand goes on for days! 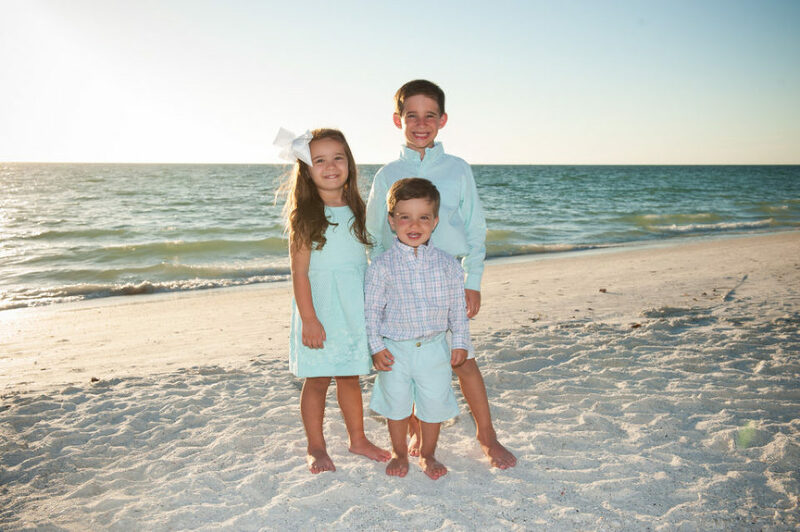 We had a great time capturing these family beach photos for this adorable group while they vacationed on Marco Island, Florida. 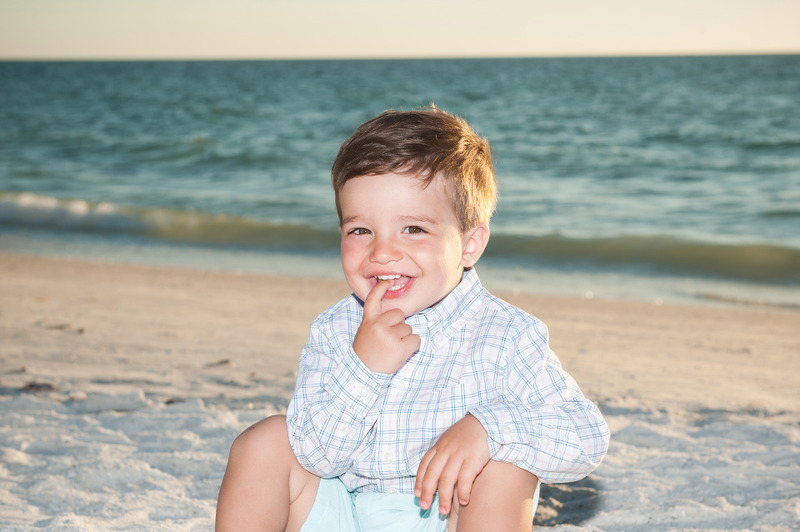 If you and your family are planning a trip to Southwest Florida, Marco Island, Naples, Fort Myers, Sanibel Island or the surrounding area, contact me today to book your session. Also, be sure to check out the Marriott’s Crystal Shores especially if you are bringing the kids!